Fly cheap from Hobby to dozens of US cities. 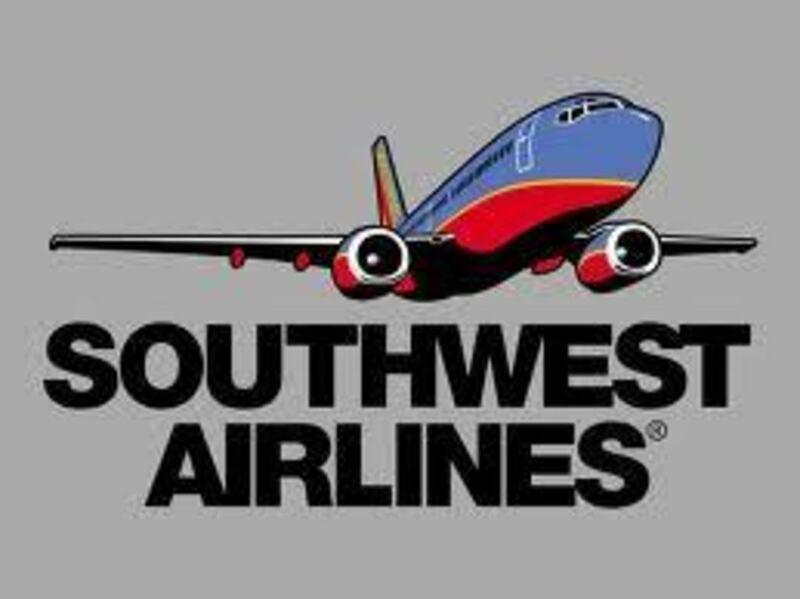 Southwest is having one of its famous blowout sales, but you need to act fast: these fares are only avaialable through Thursday and are for fall travel. $48 one-way will get you to Harlingen (Padre), New Orleans, Branson and Pensacola (Destin). $98 one-way gets you to Baltimore / DC, Denver, Albuquerque, Las Vegas, Orlando and Nashville. $128 one-way gets you to New York or LA, $140 gets you to San Francisco $148 gets you to Seattle and $160 gets you to Portland. Again, these fares vanish Thursday, and travel must take place between August 26 and December 18.